Our crime data reveals some interesting facts about the cars and the brands criminals like to target – but it also shows trends at the other end of the scale. In this top 10 we count down through the ten brands that car thieves tend to avoid. Data is sorted by number of car thefts per 10,000 cars. The average across all car makers is 28 per 10,000 cars. Where offence rate is equal the brands are sorted alphabetically. 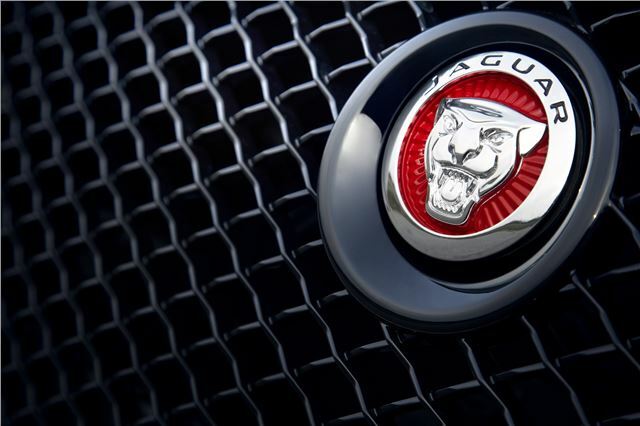 You might think luxury cars like those made by Jaguar would be at the top of thieves shopping lists, but apparently they aren’t – that or thieves simply can’t make off with Jaguars because of the security equipment installed. Of the cars Jaguar produces the older vehicles are the most stolen but even then their theft rates are comparatively low. Newer models like the XF are fairly common on UK roads but they are apparently well guarded against thieves.